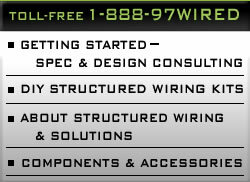 DIY sources and other professional wiring services. Home improvement in the UK with Godfrey DIY stores. Buy online or in store today! Daikin Altherma provides an air source heat pump system that uses renewable low-carbon technology instead of conventional fossil fuel boilers. your networking, satellite, security, and audio/ video needs.